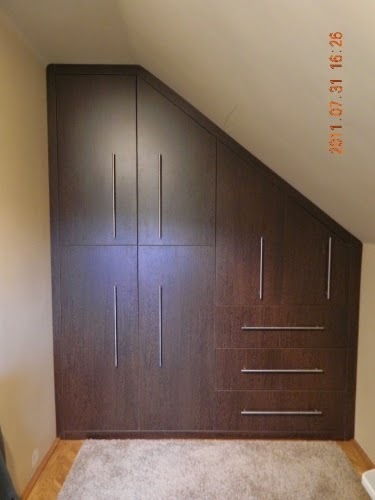 Skilled and experienced carpenter and joiner in London. 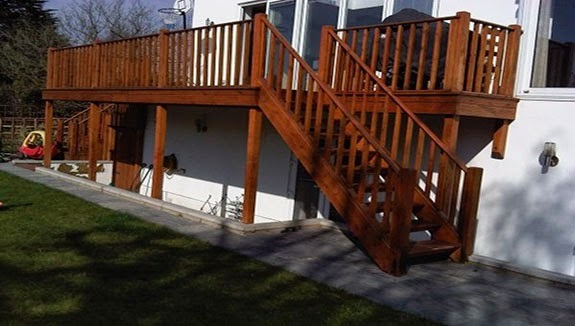 Experienced and Insured carpenter and joiner in London. 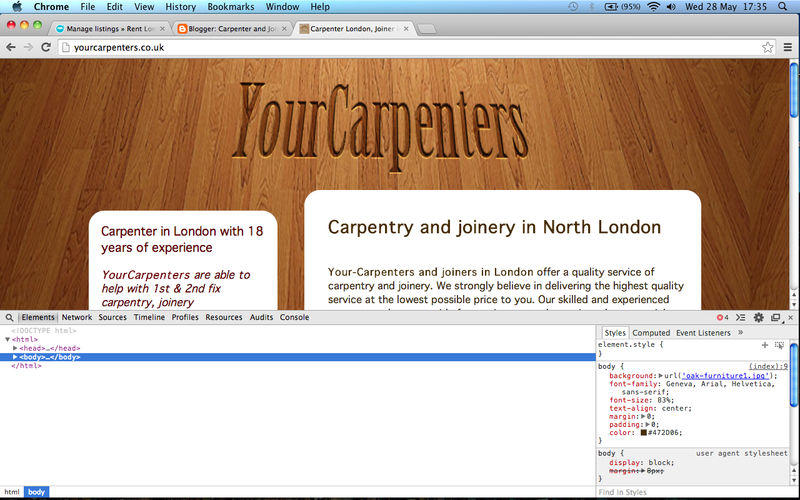 Carpenter and joiner in London. 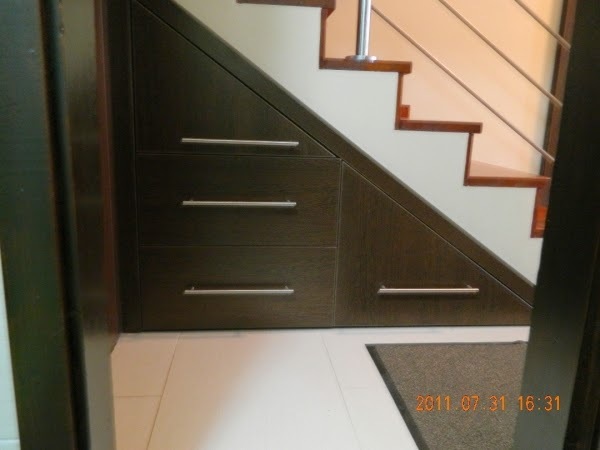 YourCarpenters offers competitive carpentry and joinery services at a reasonable price. 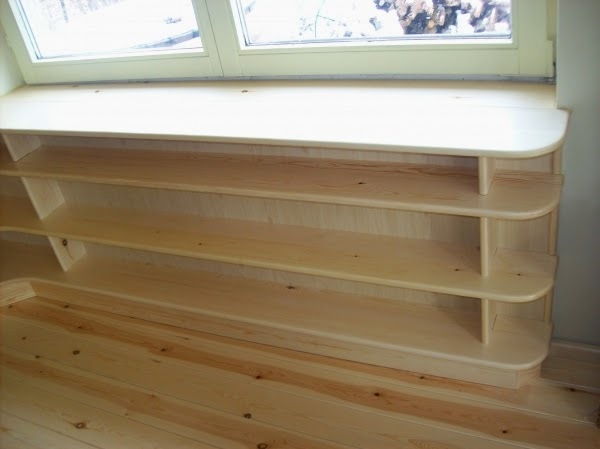 Your - Carpenters is a small but growing carpentry company based in North London. 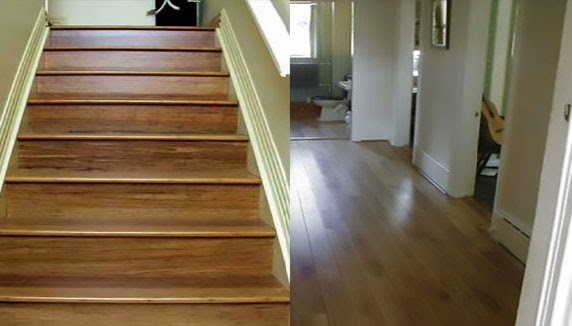 We can install and repair all type of wooden flooring ( parquet,engineered hardwood, oak, walnut,laminate). Please visit our website for more info. 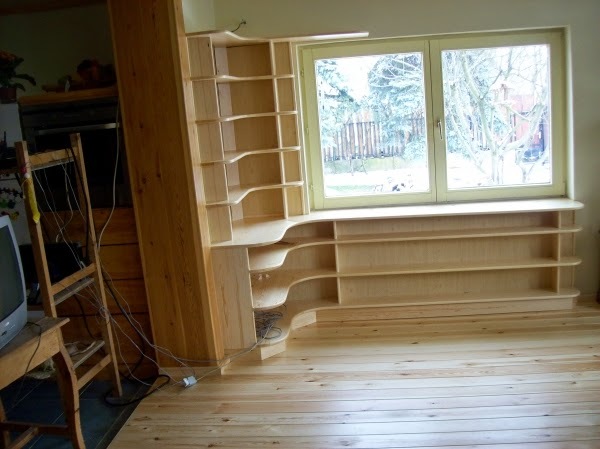 Professional carpenter in London provides flooring, joinery, carpentry and flat pack assembly services in London UK. 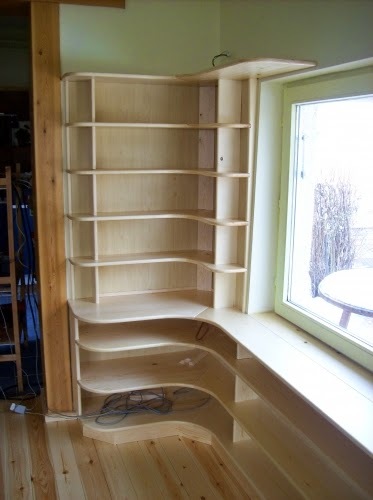 Just a quick note to let you know that we’re back at work, and can meet all your carpentry and joinery needs in London.